Mapping 434 buildings. 718 buildings could not be mapped. 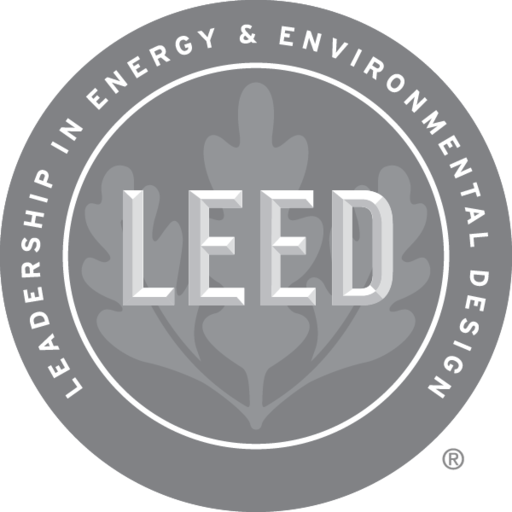 LEED India is a green building rating system that helps to guide and design high-performance commercial buildings in India. In an effort to strengthen consistency, the Green Building Certification Institute (GBCI) now manages certification of projects to all LEED ratings systems in India, including assuming responsibility for LEED India certification from the Indian Green Building Council (IGBC). This collection includes LEED India Projects including those registered & certified by the IGBC.